Badass Librarians – How some awesome librarians foiled Al Qaeda and saved some ancient manuscripts. Locus Awards – The Locus Awards were held last weekend and here are the awesome winners! Best Books of 2016 – Book Riot take a look at the best books that read in 2016 . . . so far. 100 Must Read Nature Books – Now that summer is in full swing, we’re all going out a lot and checking out the outdoors, and here are 100 nature-related recommends to add to your travels. Grunt Trailer – Mary Roach’s new book, Grunt, is out all about the science of the military. Roach is known for her bestselling books Stiff and Bonk. And here’s her entertaining book trailer for Grunt. 100 Family-Friendly Audiobooks – It’s road trip season, which means a lot of time spent in a vehicle and what better way to pass the time than listening to audiobooks, and here are 100 that your kids can listen to as well. Order of Canada: Bestselling science fiction author Robert J. Sawyer has been appointed to the Order of Canada. 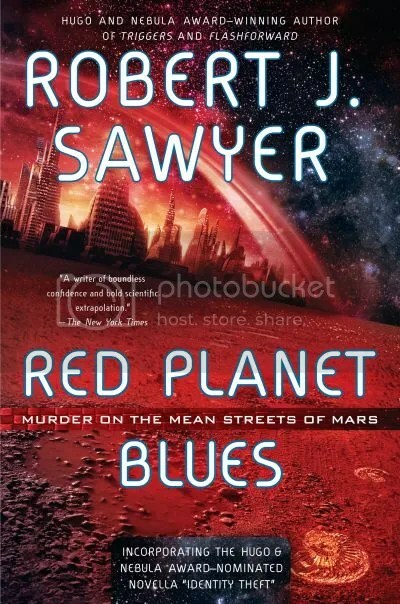 It’s been a few years since Robert J. Sawyer published a novel, his last being Red Planet Blues in 2013. With the passing of his brother, Sawyer needed to take some time off. Now he’s back with a new novel, Quantum Night, and if readers and fans might be wondering if the new book might be lacking in some classic Sawyer way with the time off, they will not be disappointed in the slightest! Jim Marchuk is an experimental psychologist who has developed what he believes to be the perfect technique for identifying psychopaths. So he’s excited when he gets used in an important case to show his technique in action. But as he is cross-examined, he discovers a hole in his mind: he is missing a six-month period in his life from twenty years ago, from when he was in college. He begins his trip down a strange memory lane he doesn’t recollect, reuniting with an old girlfriend, Kayla Huron, and discovers he was apparently somewhat abusive during this dark period, which was totally out of character for him. 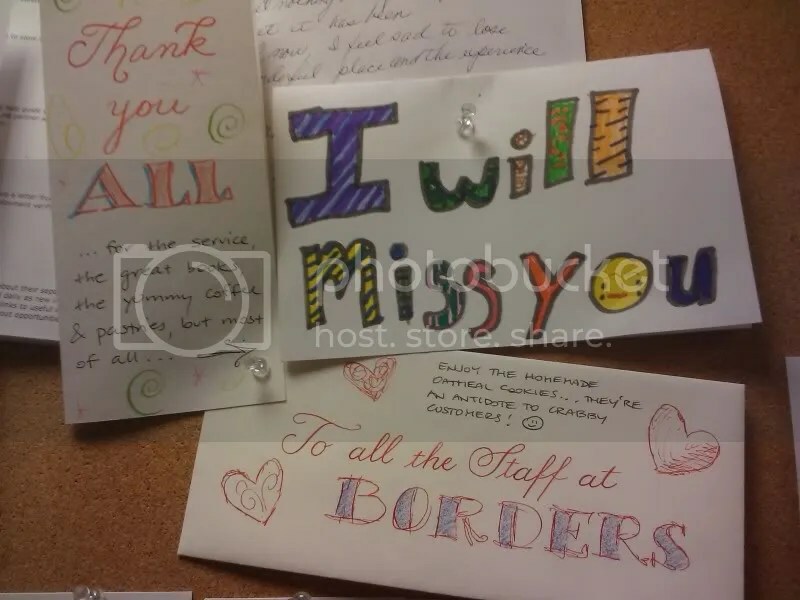 They reconnect and begin dating again, as he is the same lovable, interesting person. 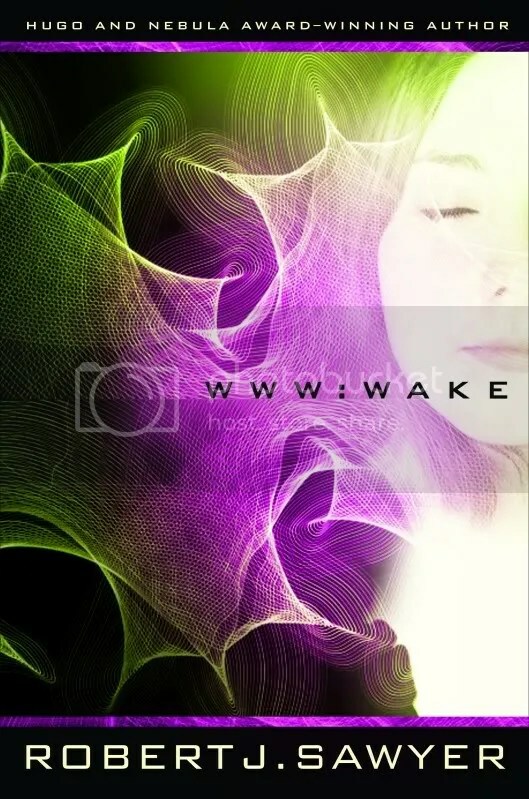 She is now a quantum physicist and has made her own brilliant discovery with human consciousness. Meanwhile tensions are heating up around the world as riots are, well, running riot just about everywhere. But Jim and Kayla might be able to work together to somehow have an effect on this worldwide tension. 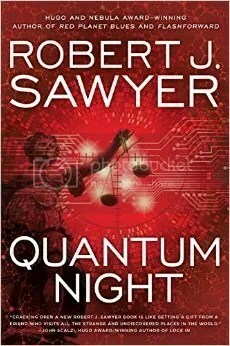 Quantum Night is a classic example of a Sawyer novel: a near future with some cool tech, a complex plot that has the reader thinking and questioning from cover to cover, and plenty of Sawyer-patented wry humor. Fans will be delighted and new readers will be sucked in with this compelling story. Originally written on March 25, 2016 ©Alex C. Telander. To purchase a copy of Quantum Night from Amazon, and help support BookBanter, click HERE. One of the purposes of science fiction is to take a good story and insert it into a futuristic world of science fiction, making it a great story; something you haven’t read before. Bestselling author Robert J. Sawyer does just this with Red Planet Blues as he presents the classic noir detective novel that just about everyone is familiar with, and inserts it into a future world of a colonized Mars, which makes for some very riveting reading. Enter Alex Lomax, a Private Eye who left Earth for reasons we’re not sure of, but he’s not welcome there. So he makes his home now in New Klondike on Mars, underneath the great dome. But New Klondike is very much the edge of the world locality that it’s named after; the Martian frontier. The city is dirty, run down; there’s prostitution and drug use and crime. It’s a dead-end world, just where Lomax expected to end up. The hope many of the citizens of New Klondike hold out for is making it rich on Martian fossils. Alien life was found to exist on Mars, but has long died out. All that remain are some fossils that are worth a fortune back on Earth. Some of the lucky few have made discoveries and are now doing well for themselves; others continue to spend their time in their suits out on the plain in search of riches. There is also the nugget of knowledge that everyone knows: somewhere out there on the Martian desert is the alpha deposit, first discovered forty years ago by Simon Weingarten and Denny O’Reilly that began this Great Martian Fossil Rush; the mother lode that would make its discoverer rich beyond their wildest dreams. Another reason people want to strike it rich is so they can become immortal. In this world there are those known as transfers: essentially practically indestructible robots that have had people’s minds and consciousnesses downloaded into them. Becoming a transfer is expensive, but then you’re practically unstoppable; you don’t need to eat or breathe or even feel. You can go out on the harsh Martian plain and continue looking for those pricey fossils. Lomax isn’t that likeable a character. He’s a drinker, a womanizer, and doesn’t think very highly of himself. But he has integrity. 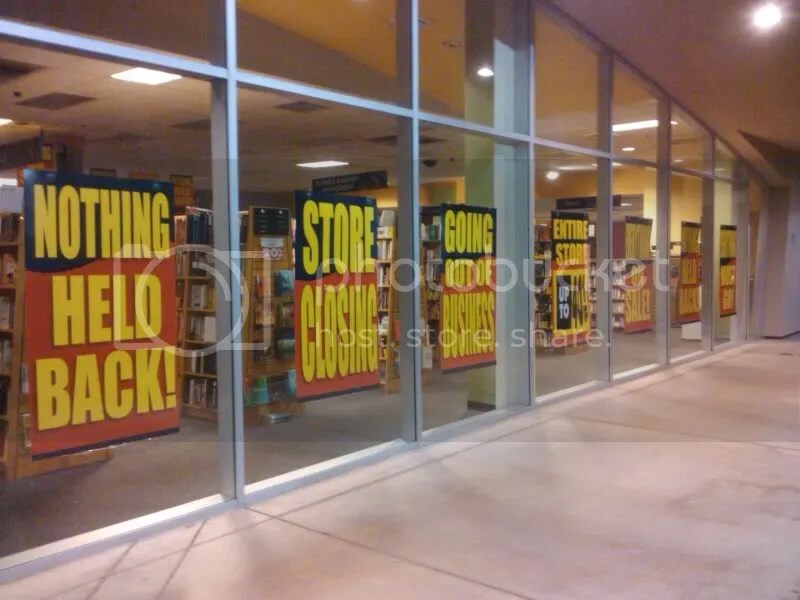 So when he gets a couple of new clients looking to find out the true history behind Weingarten and O’Reilly’s discovery, as well as the alpha location, he agrees to do it for good money, but also becomes he knows what’s at stake. Sawyer has done a great job in creating a concrete, believable world and some strong characters, especially in Lomax who you don’t really like, but still kind of care for. At times events seem a little over the top and ham-handed, but that’s just Sawyer remaining true to the genre, even if it is on another planet. Science fiction readers will not be disappointed; noir crime readers will not be disappointed; and where the twain shall meet shall be one very satisfied reader. Originally written on April 27, 2013 ©Alex C. Telander. To purchase a copy of Red Planet Blues from Amazon, and help support BookBanter, click HERE. 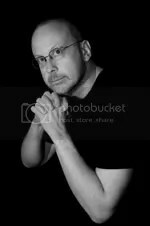 Award-winning author Robert J. Sawyer’s new novel, Triggers, is a little different to what readers might be used to from this science fiction writer, as the genre he’s used to writing in some ways becomes secondary to the main story, which is more about the relationships and interactions between a great cast of characters. The science fiction is still very much there as part of the plot, but by the end you’re caring more about the people than the science. In a time not too distant from our own, there is a world ravaged by terrorism and fear. The United States is one of its most vulnerable victims, the events of September 11, 2011 merely a precursor to more devastating attacks on other cities such as San Francisco, Chicago and Philadelphia. With the development of a new kind of bomb that remains undetected, its destruction is unmatched, and yet it isn’t nuclear; its fallout emits an electromagnetic pulse, and by then it’s too late. President Seth Jerrison begins a very important speech at the Lincoln Memorial, as he mentally prepares for the ultimate attack aimed at those who have caused the most harm; a devastating message equal to that made during World War II that brought it to its abrupt end. Barely into the speech, an assassination attempt is made and Jerrison is shot. He is rushed to the hospital and immediately treated, barely surviving a traumatic injury. At the same hospital is Dr. Ranjip Singh who is performing a unique experiment on a patient to see if he can halt the man’s post-traumatic stress dreams and episodes; the device is supposed to erase these memories. But then another terrorist attack takes place, destroying most of the White House, just as Singh begins his experiment. The EM pulse hits and something very strange happens to all the people located within a certain distance of this device. They begin having memories; only not their own, but other people’s memories all within this specific area. It begins a chain of events that will eventually affect every person on the entire planet. 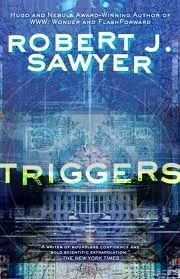 In Triggers, Robert J. Sawyer should first be applauded for a wonderfully diverse cast, as readers are immediately introduced to a powerful female secret service agent, an impressive African-American female doctor who is the president’s primary physician, and the interesting Dr. Singh, who is actually Canadian, which is Sawyer’s own nationality. The book juggles an impressive cast of characters, which Sawyer does excellent job of keeping both straight and complex. The weak point of the book to some will be the ending, nevertheless, it is a powerful novel that plays around with some great science fiction, but ultimately explores the lives of a number of interesting people and how they would react in a given situation, if they started sharing each other’s memories and thoughts. Originally written on March 17, 2012 ©Alex C. Telander. To purchase a copy of Triggers from Amazon, and help support BookBanter, click HERE. For an exclusive audio interview with Robert J. Sawyer, click HERE. 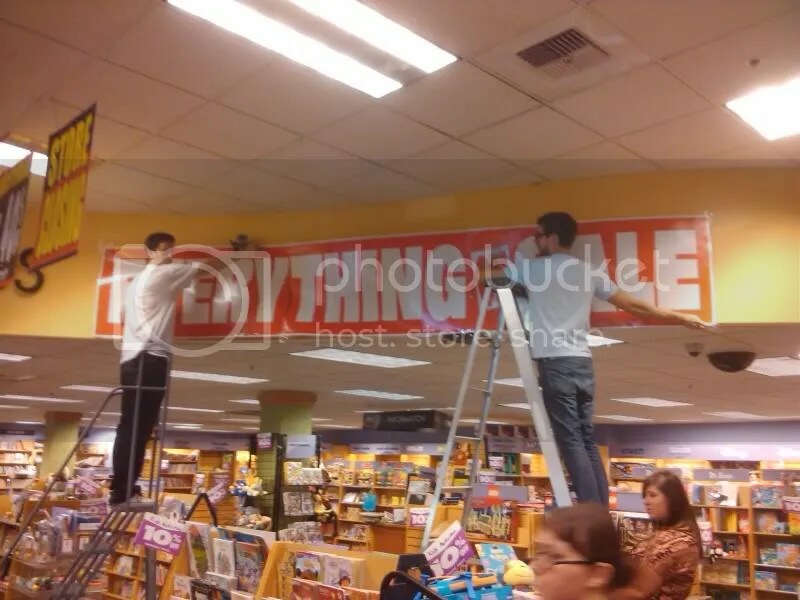 For an exclusive written interview with Robert J. Sawyer, click HERE. And here are the BookBanter Top Ten New Releases for Tuesday, December 6th with some interesting horror, science fiction and fantasy. Check them out! One might consider the term of “hallows” to be dangerous in a book title after the last of the Harry Potter series, but bestselling author Michael Scott isn’t fazed by that. In a new adult novel the question remains whether these hallows things of good or things or evil? This will affect how the Keepers of the Hallows are viewed, and how dangerous this two-thousand-year-old secret might be. After the success of Marsbound and Starbound, Joe Haldeman is back with Earthbound, after the Others have stopped humans from traveling to the stars, Carmen Dula works on coming up with a way to do this using nineteenth-century technology and methods. From bestselling author E. E. Knight comes the next novel of the Vampire Earth, now available in paperback, as it has all come down to the area between Tennessee and the Ohio River. While what’s left of the resistance is hiding out in the Kentucky hills, the Kurian vampires are all set to move in. Major David Valentine knows it’s going to take some great planning and crazy ideas to have any hope of fighting back. In a new edition of the hard to get book, Robert J. Sawyer has created a captivating science fiction book that makes the reader ask a lot of important questions. Jake Sullivan has copied his consciousness into an android body, only he finds himself involved in a whole series in new problems as this new “being,” as well as issues with his old “body” causing trouble. Tom Winter heads off to a secluded cottage in the Pacific Northwest, where he can find peace and deal with the loss and pain in his life. There he finds a doorway to another time — 1963 — only he soon finds that this may be more a hindrance than a sort of miracle in his life. The Space Merchants is back in a new and revised edition for the twenty-first century. In this doomed future, the world is severely overpopulated, and multi-national corporations now control the world and are essentially the government. Basic, natural resources are in short supply while advertising agencies tell everyone what they should buy. Mitch Courtenay is challenged to come up with an ad campaign to advertise and get people interested in colonizing Venus. Robert Conroy challenges readers to an interesting, thought-provoking alternate history in Himmler’s War, where Hitler is killed shortly after the attack at Normandy, putting Himmler in charge. The allies are undecided whether to seek negotiations with the new government or keep things the same. In the depressing and disliked planet of Earth, soldiers are in training for riding and controlling their Mechas. This biomechanicals have a devastating firepower, but they will be necessary to fight back against the pirates of the Corsair Confederacy. What they don’t know is each time they jack in to their mechas, their minds are slowly being changed, the question is to what purpose. For anyone looking for a new zombie novel to try out, you might want to pick up a copy of Eden. The Eden of the title is a walled-in fortress in Queens where a former Principal Harris is helping survivors deal with a devastating zombie outbreak in New York City. H. P. Lovecraft is definitely an example of what’s hip and popular right now in the horror world, and in this latest collection of Lovecraft-inspired stories, the key is that they all take place in the future, whether that’s a decade, century or millennia. The anthology features stories from Nick Mamatas, Don Webb, Paul Jessop, Catherine Tobler and A. C. Wise. For last week’s BookBanter Top Ten New Releases, click here. Robert J. Sawyer has won just about every award there is in the genre of science fiction. He is the author of the novel Flashforward, which the TV series was based on, and has just completed his WWW trilogy with Wonder .Robert was first interviewed on BookBanter on July 11, 2009 shortly after the release of Wake. You can listen to that interview here. In this recent interview, he talks about how he has changed as a writer in writing the trilogy, what he hopes readers get from the WWW books, what he thinks about screenwriting, what his next book will be about, where he thinks technology is headed, and what his favorite food is!